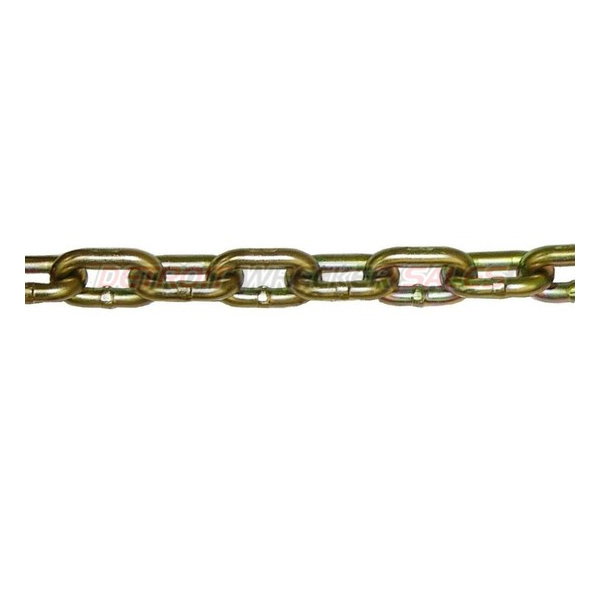 Priced Per Foot – Grade 100 Alloy 1/2 Chain – WWL 15,000 lbs – MADE IN USA! Priced per foot – Grade 70 Alloy Chain – WWL 4700 lbs – MADE IN USA! 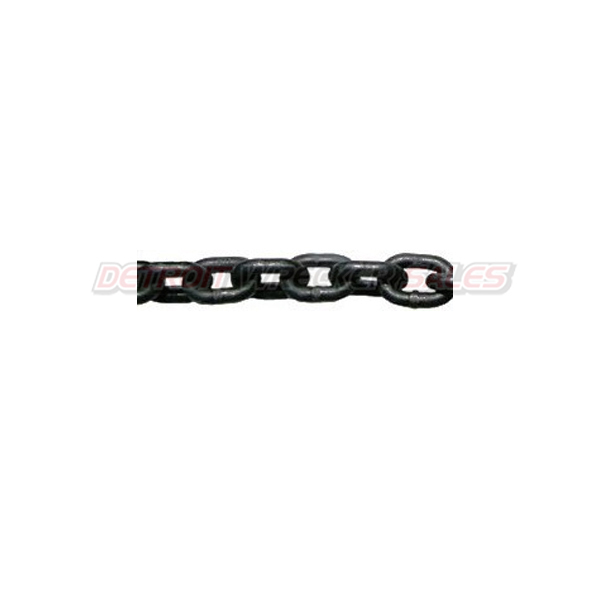 Priced Per Foot – Grade 100 5/8 Alloy Chain – WWL 22,600 lbs – MADE IN USA!